“A.E. 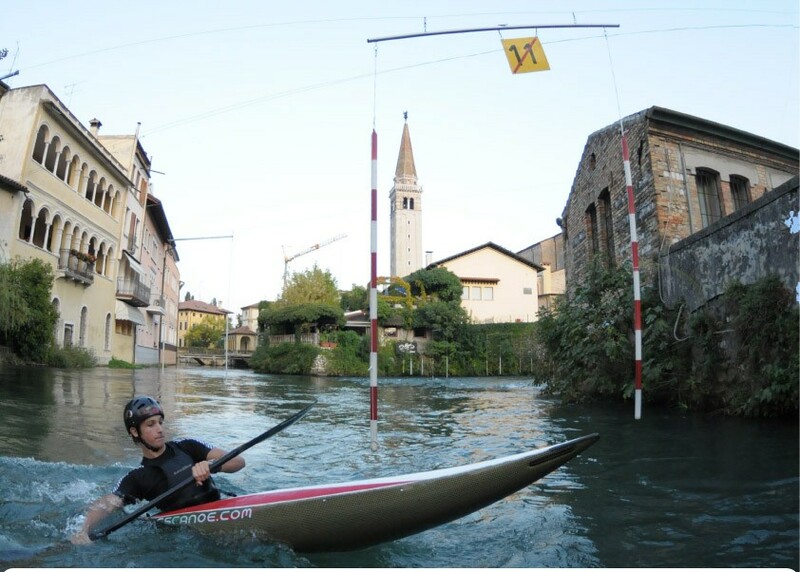 Coltellerie” are partner of the 2012 Regional Friuli Venezia Giulia Championship of Kayak and Canoe slalom that will be held in Sacile (PN), over Livenza river, on next 28.10.2012. The best Italian canoeists and kayakers will be part of this event! The winners will be awarded by Daniele Molmenti, Olympic Gold medal K1 Slalom and by Nejc Žnidarčič World Champion K1 Descent. Click here to view the leaflet of the event.